MANILA – Boracay Island Water Co., a unit of Ayala-led Manila Water Co. Inc., is investing around P1.15 billion to put up a third sewerage treatment plant and a sewer network in the island. 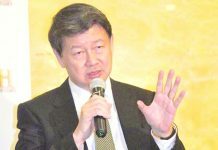 The company will construct the sewerage treatment plant with a capacity of 5 million liters per day in Barangay Yapak, general manager and chief operating officer Joseph Michael Santos said recently. 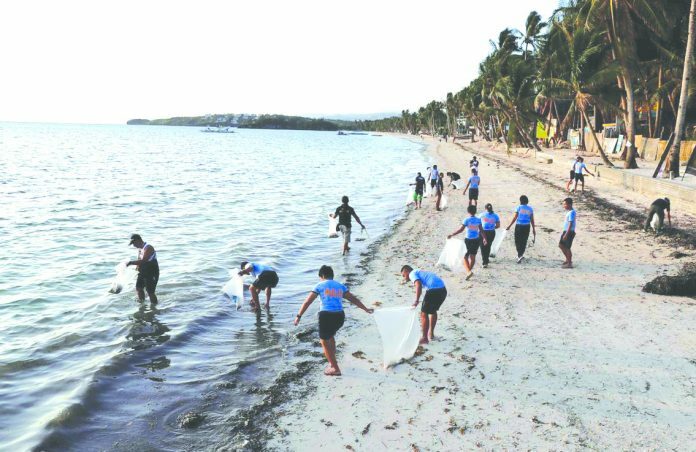 Boracay has two central sewerage treatment plants, one in Barangay Balabag and the other in Barangay Manoc-Manoc, with a capacity of 11.5 million liters per day. 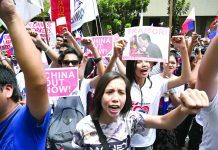 “The grand plan really is to provide 100-percent sewer coverage in the island by 2020 or 2021,” Santos said in a press briefing in Quezon City. The current sewer network covers only 61 percent of the island. Boracay Water is setting aside P450 million for a new sewerage treatment plant and P700 million a sewer network in Barangay Yapak. Construction of the treatment plant is targeted to begin early next year and be finished in one year, Santos said, adding that the company has already secured a one-hectare lot for the project. Boracay Water is fast-tracking its sewer system projects in line with the used water masterplan approved by Tourism Infrastructure and Enterprise Zone Authority. Santos said Boracay Water has earmarked P667 million for capital expenditures this year alone, but may increase the amount to P700 million as the projects are being accelerated. The company has spent around 60 percent of the budget in light of the rehabilitation works in the island. 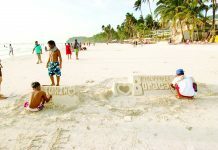 Boracay Island was ordered closed for six months, starting April 26, for environmental cleanup and rehabilitation. Santos said Boracay Water has plugged 36 pipes that were illegally connected to the drainage system. It also completed its diversion flow from Balabag sewerage treatment plant to Manoc-Manoc sewerage treatment plant to fully utilize the facilities’ capacity of 11.5 million liters per day. 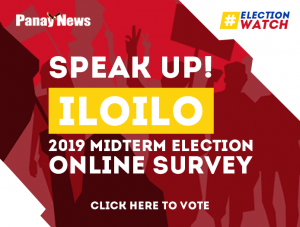 “This will allow more establishments in the Balabag area to connect to the sewer system,” he said. Previously, only 58 percent of the treatment plants’ total capacity was being utilized as many establishments were not connected to the sewerage systems. The company also started upgrading and expanding the sewer network along the Balabag main road to accommodate more volume from the beach front area.